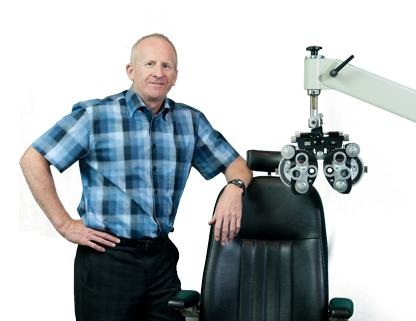 Brampton Optometric Clinic has been serving the eye care needs of the Brampton area for over 30 years. We are a family based practice that provides full-scope eye care in a comfortable, caring atmosphere. Our clinic offers comprehensive eye examinations, laser eye surgery consultations, emergency eye care as well as specialty testing. We are equipped with the latest optometric instruments allowing us to more accurately diagnose and monitor many different eye diseases. Our office has a large selection of prescription eyeglasses and sunglasses. We also offer contact lens fittings and stock many popular contact lens brands in-office. You only have one pair of eyes. It is important to take care of them. Request a repeat of your lens prescription online and we’ll do the rest!